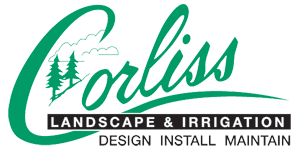 Corliss Landscape & Irrigation is a landscape company in Ipswich Massachusetts and the best landscaping consulting firm, one of the top names in the Ipswich MA landscaping services list. We believe good design is less about styling and more about understanding the unique needs of the client and the environment. With a rich experience of more than three decades, we provide services ranging from pure consultancy work to flawlessly executing turnkey projects. 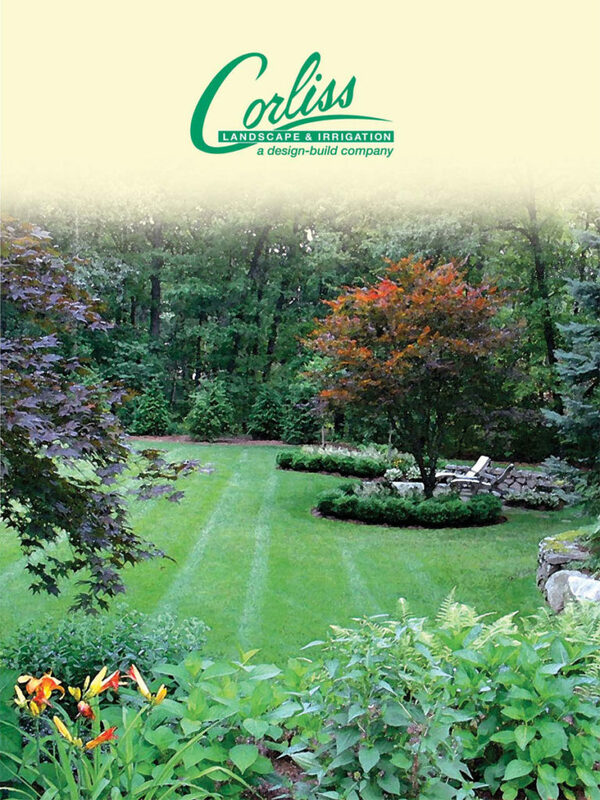 While this Massachusetts landscape company is still young, it carries with it years of design experience and today it’s a name to reckon with in the list of professional providers of landscaping services in Ipswich MA, landscape maintenance companies and retaining wall contractors across Massachusetts and nearby. 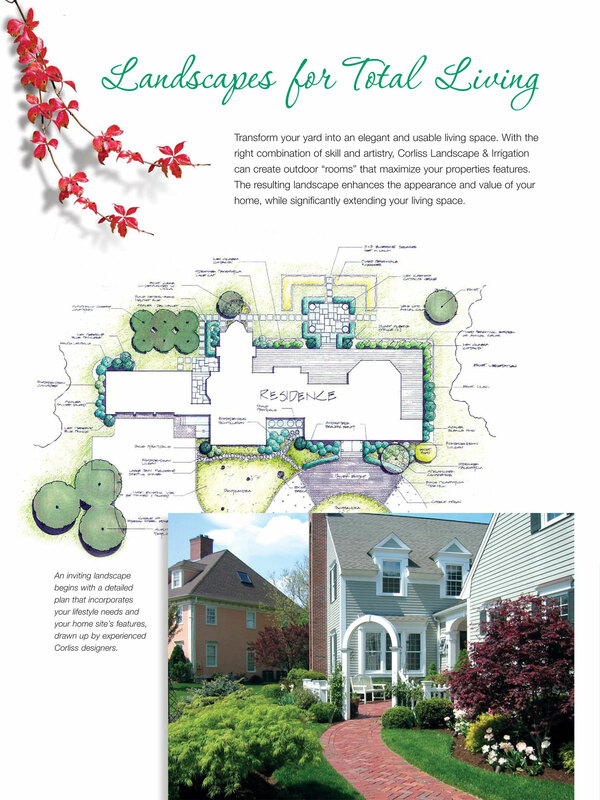 We do not claim to do great things being one of the best providers of landscape services in Ipswich Massachusetts; however, we keep doing several small things. We push the boundaries of our vision and comfort zone every day. Each day we wake up with something new in mind and sprinkle more life into the spaces we create. Search for Landscape Company near me on the internet and find us to hire the best landscape services professionals at a low price. Feel free to ask us any question and we would be happy to answer them all. Call us now!